modlandUSA: Giving Up on Google+? 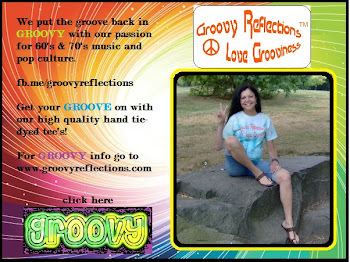 True story: A post on my Groovy Reflections Facebook page received over 185,000 likes and 50,000 shares. 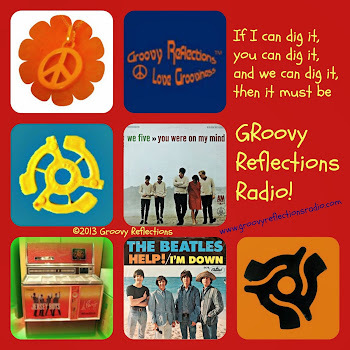 It was never posted on the Groovy Reflections Google+ page, but I figured it could get a few likes and a share or two there. So, a week after it went viral on Facebook, I posted it. Okay, it may not have been the same time of day. And there’s close to 10,000 fans on Facebook and somewhere in the 300’s for Google+. However, I wasn’t exactly seeking great expectations! A figure amounting to less than the digits on my hands was a reasonable objective, no? I admit that I’ve been concentrating on Facebook and Twitter and not enough on Google+. Number one reason is that there’s just not enough manpower (uh, womanpower) to keep it going. Sure, even with Hootsuite adding posting capability for Google+ I’m still swamped at this point and having been utilizing that new feature. I’ve also thought a lot about the two social networks. 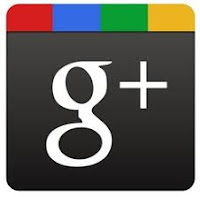 Google+ is not just another Facebook. It’s somewhere in between Twitter and Facebook. Posts fly at lightning speed just like they do in Twitter. There’s a second or two where posts can catch your eye. Based on that fact, you should expect the response for your public post on Google+ to be similar to when you tweet. So, unless you’ve taken up the time to build up a base of folks that will specifically seek out what you have to say, either by adding you to one of their more special circles or by going directly to your profile, you’re going to have a hard time being heard. Thank people when they circle your page; after all, they have to reach out to you! And thinking about Google+ pages, in all honesty, I don’t see the advantage of having one at this point. But stay tuned; I’ll write more about that eventually. My main reason for having two pages on Google+ is to keep two different subject matters (and businesses) separated. Sometimes I share those posts on my personal G+ account (which is growing like a weed for some strange reason) but often those posts fall flat as well. Funny thing is I like to toss out “help” posts like one the other day when I was stuck in Excel and needed some assistance. There are always a few knowledgeable folks out there that are glad to lend a hand! You’ll be seeing more of me on Google+ in the future; stay tuned. Eric Clapton sang about allowing things to blossom in this gem of a tune. And hey! Stop by and say hi! : Twitter, Facebook, Google+, or the website. I'm totally checked out of Google+. It's just not built for the long haul like FB and Twitter are. There's too many options and it's too hard to convince people to get involved. I think between Twitter and FB, I can attract a good amount of followers for my site and don't feel like investing time in a losing battle. I said the "You'll be seeing more of me on Google+" line too but that died out quickly, hahaha. Which post got all the traffic?